A slightly scaled-down version of our groundbreaking frameless NFX goggle, the NFXs delivers the same unrivaled performance and cutting-edge technology as its big brother. Utilizing our expanded Lumalens® and Lumalens® Photochromic lenses give the NFXs unrivaled flexibility, while the armored venting, Super Anti-Fog treatment and seamless lens interchangeability make it an everyday workhorse. The NFXs is a physical incarnation of style meeting substances; form colliding with function. 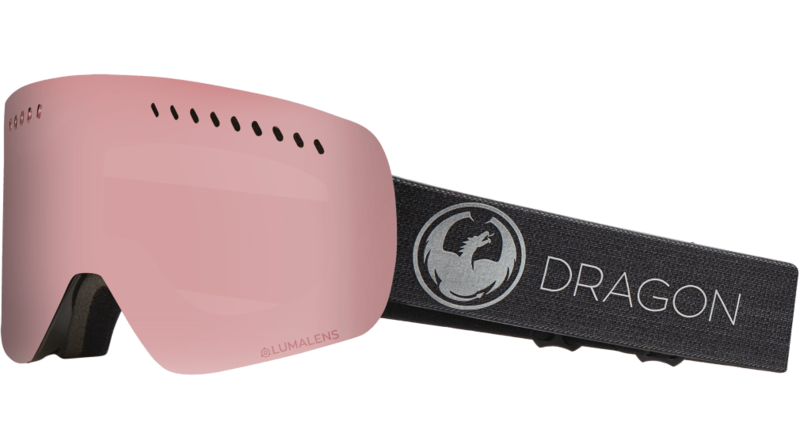 Photochromic adaptive goggle lenses feature a light, base tint for dim outdoor lighting conditions and automatically darken and change colors in bright sunlight. They are designed to enhance visual performance during specific outdoor sports and activities, and are color optimized to boost depth perception.